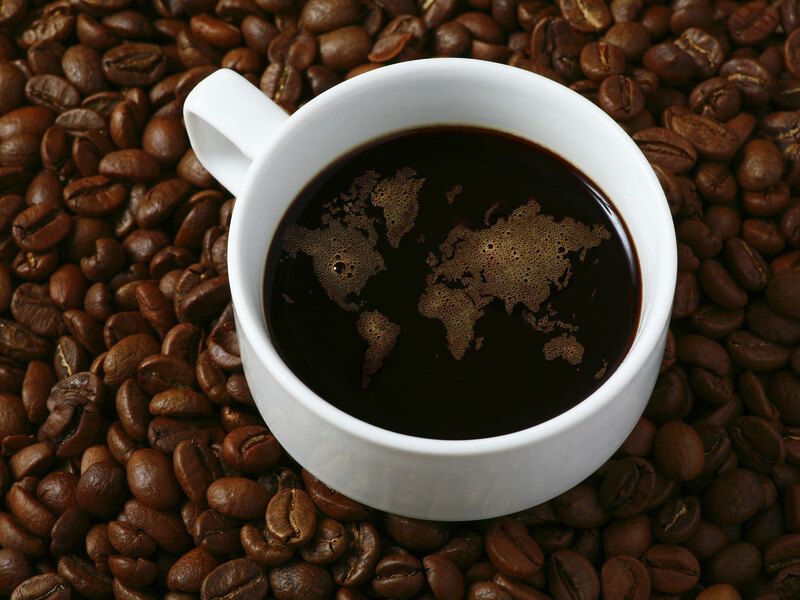 Arabica Coffee Roasters roasts and packages coffee for distributors of all types including wholesalers, food service distributors, grocery, as well as OCS/Vending services. 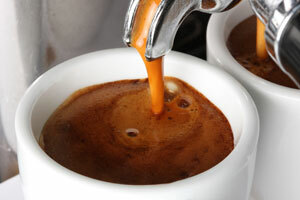 Arabica Coffee Roasters roasts and packages coffee for distributors of all types including wholesalers, food service distributors, grocery, as well as OCS/Vending services. 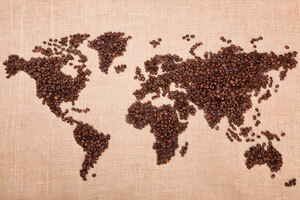 We will work side by side with you to select which coffees from our 100% new crop Arabica’s to include in your blend. Then we are able to manage your roast profile in order to meet your standards. 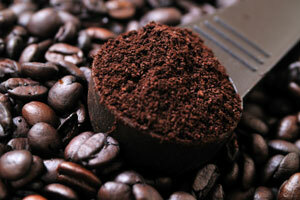 Our team of cuppers will maintain the consistency of your taste profile on each and every order to ensure uniformity. 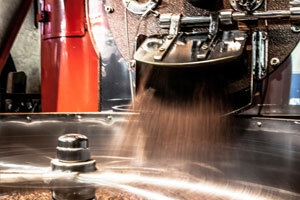 After roasting we are able to package the coffee using our line of automated packaging machines. Fractional packs range from 1.5 ounces to 16 ounces for ground coffee. 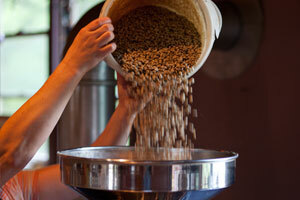 Whole bean packages range from 1 pound to 5 pound valve bags. Products are then labeled with your private label and ready to ship. Small order minimums allows the ability to keep your inventory down and your product fresh! Focus your attention on growing your business, we will focus our attention on providing you with a superior product with professional packaging. 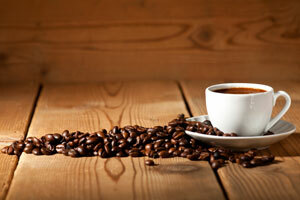 For independent Cafe’s and retailers, private label coffees are a excellent tool. 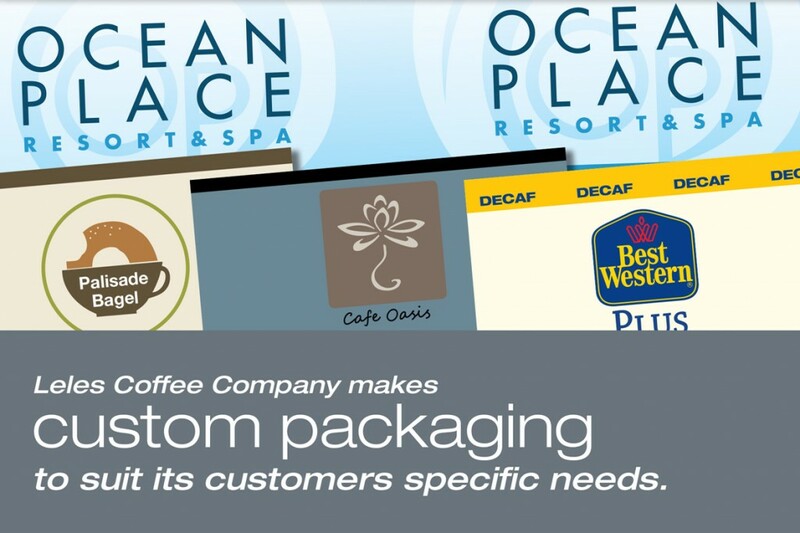 Offering customers your quality coffee in a custom private label bag is vital to establishing your brand. Simply Provide Arabica Coffee Roasters with your logo and name. We will create a private label for 12oz, 16oz, or 2 lb valve bags. Valve bags ensure freshness by allowing air to escape but not to enter the package. Choose from a variety of bag colors and graphics!